This Fan Photo will Leave You Breathless! Happy Fan Photo Friday! 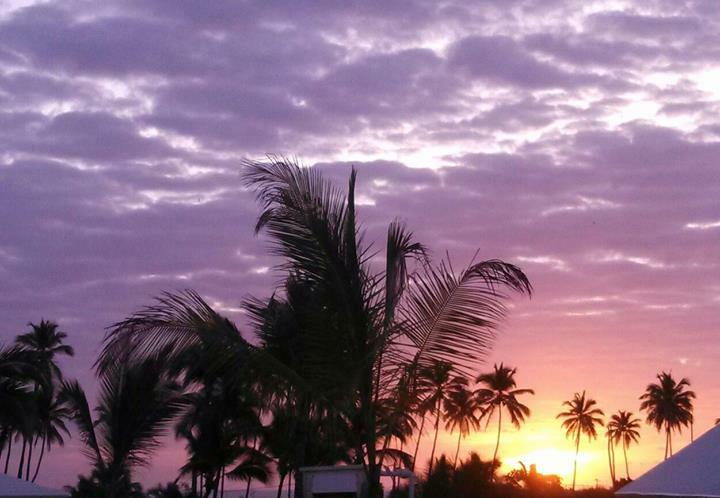 Could this sunrise from Breathless Punta Cana Resort & Spa guest Janet B. be any more spectacular? Those colors are so vibrant they look more like something out of a dream than the real world. Life sure is beautiful at Breathless! Start each day with this view by booking your stay at Breathless Punta Cana today! Photo courtesy of recent guest, Janet B. Every getaway at Breathless Punta Cana Resort & Spa is special, but if you’re looking for some extra luxury during your stay, look no further than the xhale club. When you reserve an xhale club suite, you will automatically receive xhale club status, which means you’ll get special amenities and services during your stay! These special amenities include access to two private xhale club lounges and two pools exclusively for xhale club guests. You’ll also enjoy upgraded bath amenities, a pillow menu, upgraded mini-bar and room service menu and pool concierge and bar service. Each morning and afternoon, savor continental breakfast as well as hot and cold hors d’oeuvres, desserts and fine liquors in our xhale club lounges. Or join us in a private restaurant open exclusively for xhale club guests for breakfast or lunch. 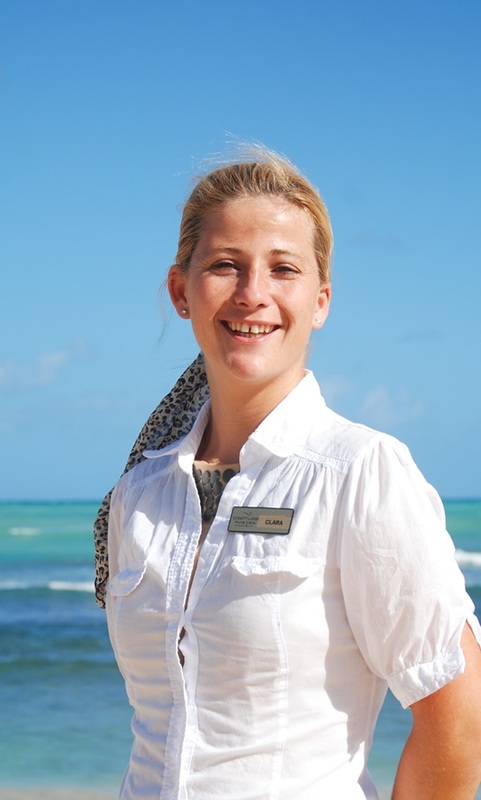 Our xhale club staff is extremely attentive and makes sure your stay with us is perfect. Book your xhale club stay with us now! At Breathless Resorts & Spas, we love to get social, and we especially love how easy technology makes it to interact with our fans! We are accessible on all the major social media channels, including Facebook, Instagram, Pinterest and Twitter. There’s no better way to keep up with the latest events, changes, deals and promotions at Breathless Resorts than to follow us on all our social media accounts. Whether you want to check out pictures of the resort grounds, restaurants and weddings, share your own photos and thoughts on your Breathless escape, stay in touch with other Breathless fans and friends you made on your vacation, or always be the first to hear about ways to save on your next stay, social media is a fantastic way to stay connected. You’ll be a true Breathless Resorts & Spas insider in no time! The Easter Bunny is on his way to Breathless Punta Cana! We’ll feature gourmet buffets with champagne and an evening of elegant entertainment, as well as movies on the large screen on the beach. We’ll have a special program highlighting conservation and environmental awareness. Special lectures from trained professionals will also be incorporated into the programs highlighting the local cultures and surrounding environmental awareness issues. During the month of April, guests will get to enjoy a menu with 10 gourmet burgers during Hamburger Festival! 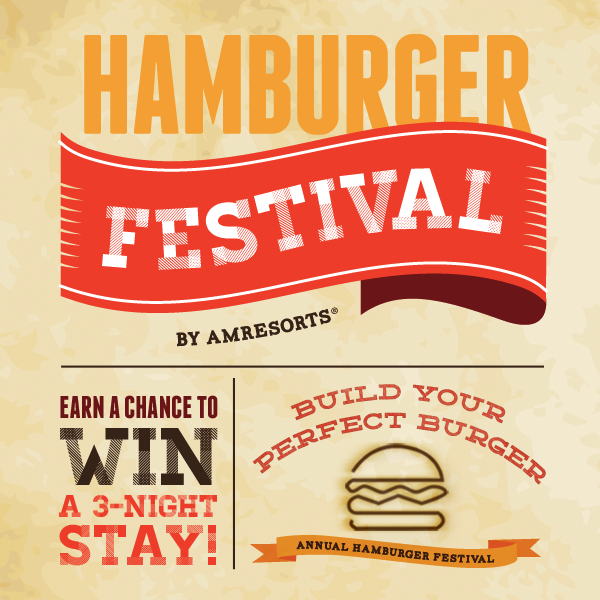 Between now and April 1st, build YOUR perfect burger and earn a chance to win a 3-night stay at one of our gorgeous properties! Enter to win now – also connect with us on social media or visit our Special Events calendar to see what’s happening in the future months! 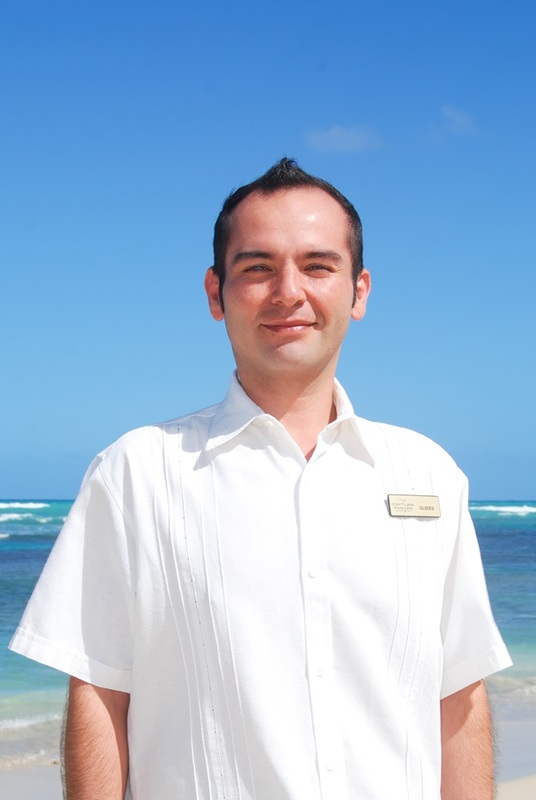 Meet the Staff at Breathless Punta Cana! 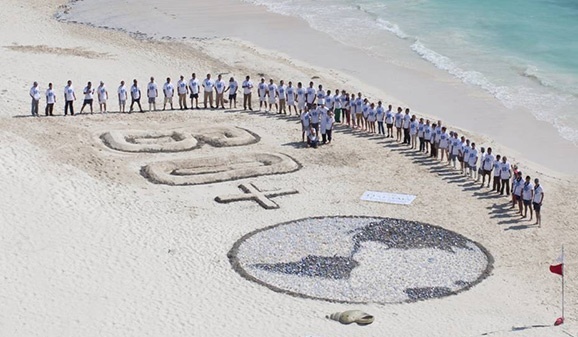 It takes a hard-working, dedicated team to run a luxury resort! Fortunately at Breathless Punta Cana, we have an incredible staff on hand to ensure your vacation experience is every bit as perfect as you dreamed it would be. We are excited to introduce you to our team and can’t wait to welcome you here! Don’t forget to book your Ticket to Luxury with our limited-time offer of air credit! Book your stay and you can enjoy up to $350 in air credit plus up to $400 resort credits! 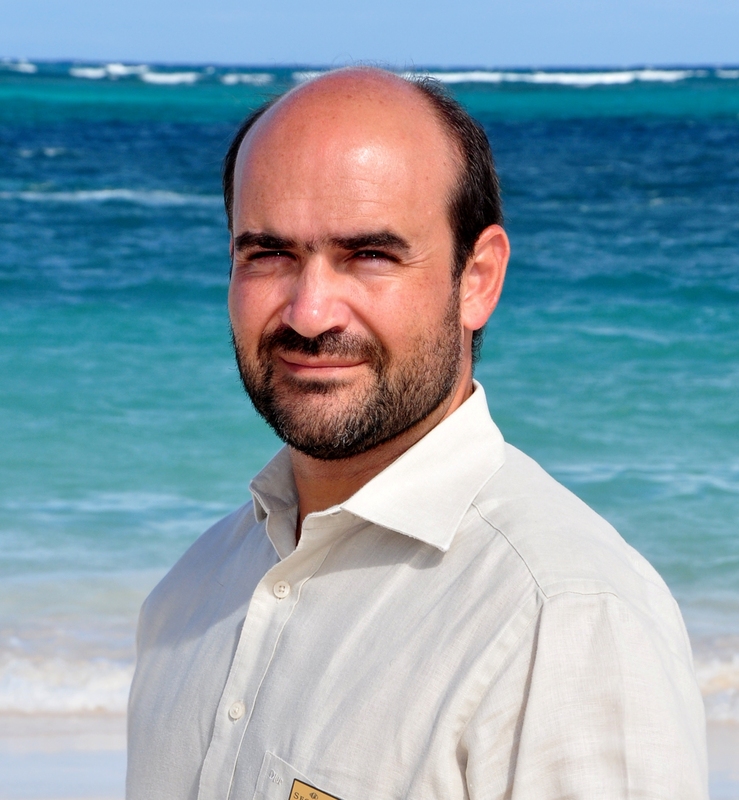 Ricardo Domínguez is our Managing Director. He enjoys golfing and scuba diving. Clara Escribano is our General Manager. She likes reading and enjoying time with her family. Meet Ulises Guzmán, our Resident Manager. Mr. Guzmán loves Mexican food and beach sports. 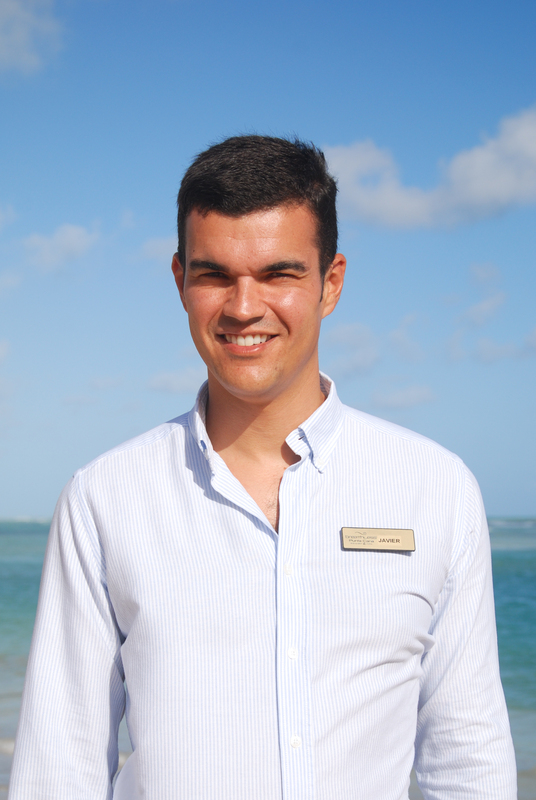 Resident Manager, Javier del Toro enjoys football and going to the beach! 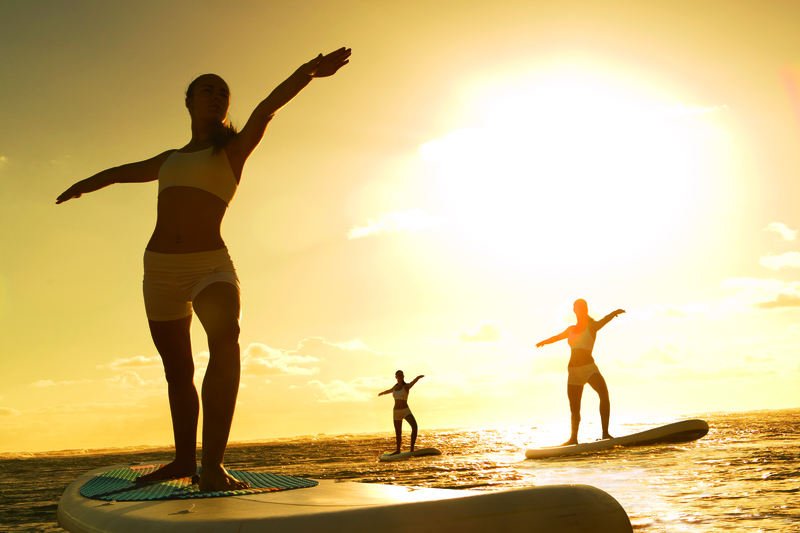 Whether you’re a workout enthusiast or only workout on occasion, Breathless Punta Cana Resort & Spa has you covered. Every day, we have exciting fitness classes that cater to individuals of all exercise levels and are taught by professional visiting instructors from FitBodies, Inc. Classes range from cardio-intensive kickboxing classes to lively, upbeat Zumba classes to rejuvenating yoga sessions. And now, you can view our fitness calendar right on our blog! In the header of our blog webpage, just click on the Fitness Calendar link to view all you need to know about the fitness schedule at Breathless Punta Cana, including the dates and times of classes and, occasionally, instructors. So go ahead, take a look, browse our classes and join us in sunny Punta Cana for some fun in the sun! Book now to join us. Your Ticket to Luxury is Here! Have you been looking for a reason or the perfect time to book a fabulous Caribbean Vacation? Well, here’s your sign! 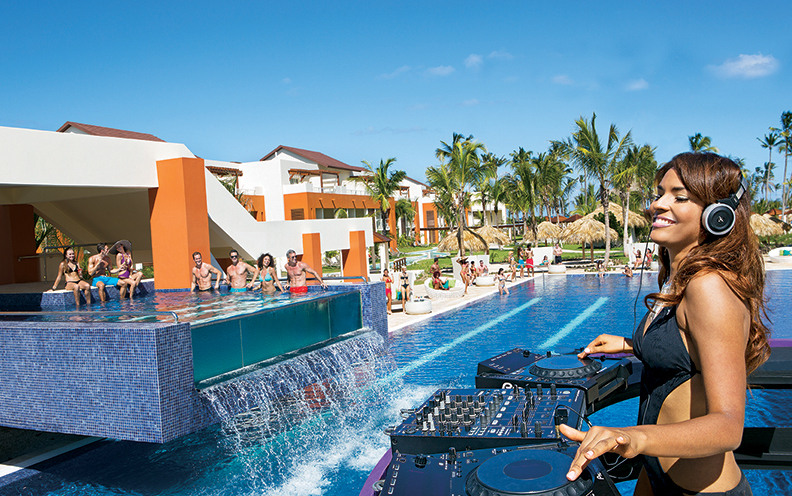 Breathless Punta Cana Resort & Spa in the Dominican Republic has your ticket to luxury. Enjoy $200 air credit when you stay for 4 nights or $350 air credit when you stay for 7 nights, plus up to $400 in resort coupons on your spring or summer vacation when you reserve your stay by April 28th for travel until August 22, 2014! Paradise is right around the corner; book your stay with Breathless Punta Cana Resort & Spa today before this deal runs out! Enter for your chance to win a three-night stay plus airfare!